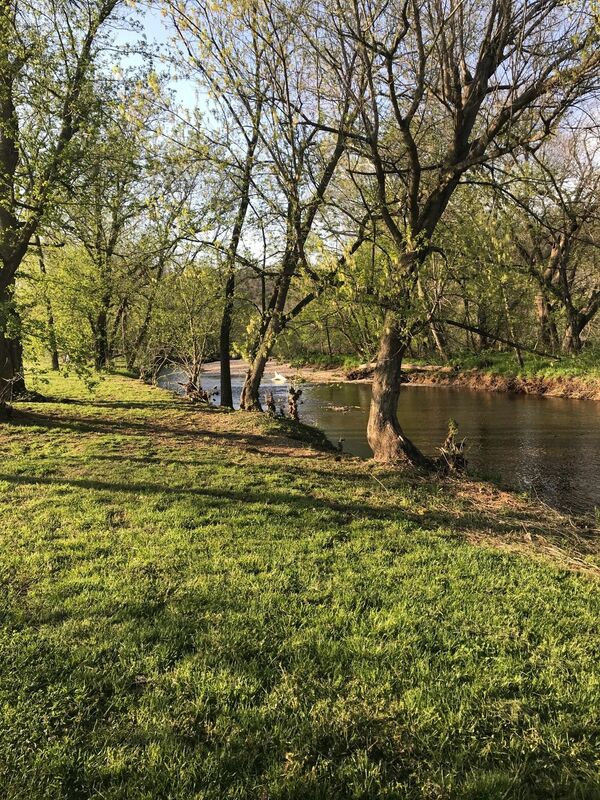 Explore the most popular trails in Pieny Park with hand-curated trail maps and driving directions as well as detailed reviews and photos from hikers, campers and nature lovers like you. 5 stars for the hills and how hard it was. I had to be on constant lookout for bikers that might run me over. Got lost, maybe it was my fault for missing the signs. Seemed like a lot of trails intersected a lot. I may or may not have got on a few and did parts of all of them. Lol. At any rate I did end up back at my car, so it was a great day hiking. 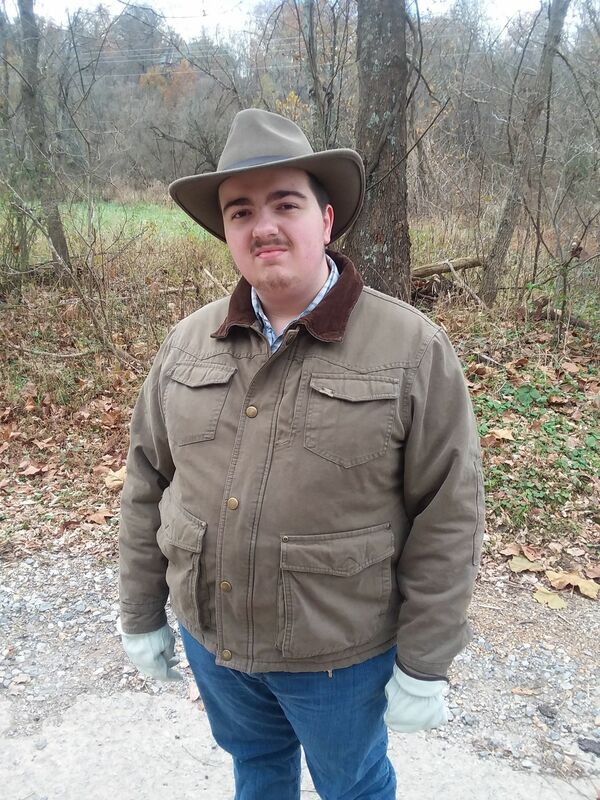 Had my first ride at Slaughter Pen yesterday. Amazing trails, well manicured, and very challenging. Worth all the pain. Outstanding! Three seperate areas (Phase 1 - 3) Something for all skill levels. Sets the standard for what Mountain bike areas should be. Close to places to eat, get water, etc. All areas connected by high speed paved trails. Close to Blowing Springs. A jumping/free ride park too. Not the easiest trail system to locate. 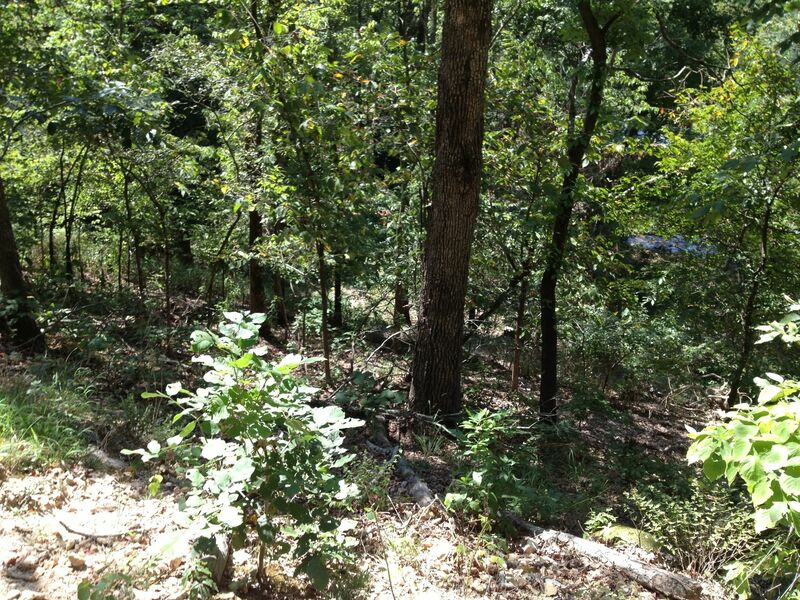 Spent a good amount of time just driving around Bentonville trying to find a place to park with easy access to a trail head. I will be better prepared next time though! The trails were well worth the drive! Great downhill tracks, an awesome free ride park, and some really technical loops near Chrystal Bridges. I walk by here all the time. Too outta shape to bring the bike, but sure am jealous of those that do! 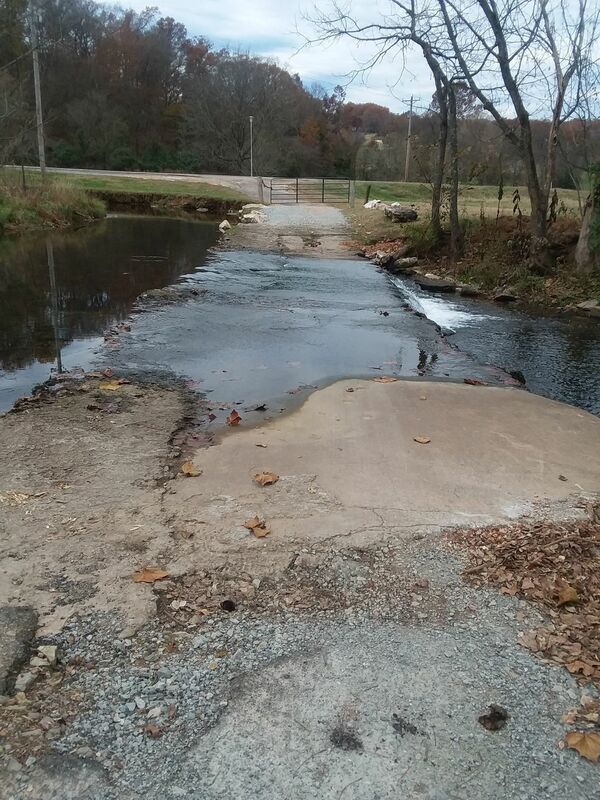 There's easy parking, it's alongside a dog park, creek, and great walking/hiking trails separate from the bike area. Lots of people even take casual bikes along the broad walking sidewalks through the meadows along the creek. It's maintained park-like by the city. 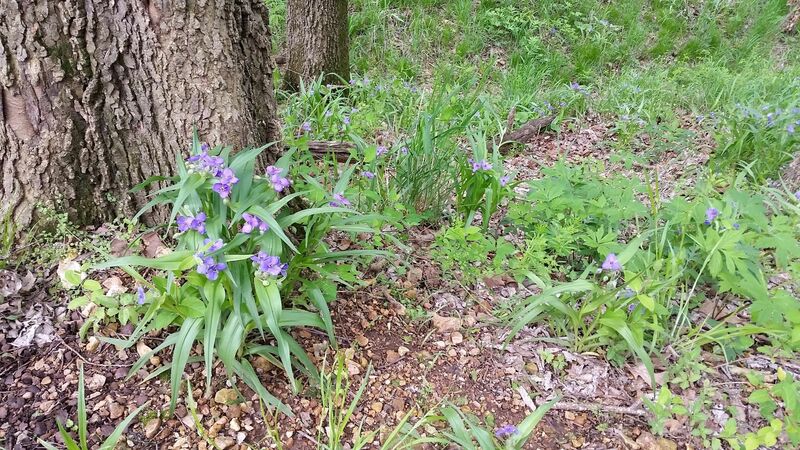 Something for everyone, and it's super close to Crystal Bridges Museum and moments from Walmart, fast food, sit down food, gas stations... Because of the hills and trees, it feels removed and serene. Love this area! Would give it 5 stars if I had ever brought my mb on the trails! Very satisfying trail to bike, hike, or run. Features lots of hill climbs, hill descents, bike park, river crossings, mountain bike spines, and paved trails. 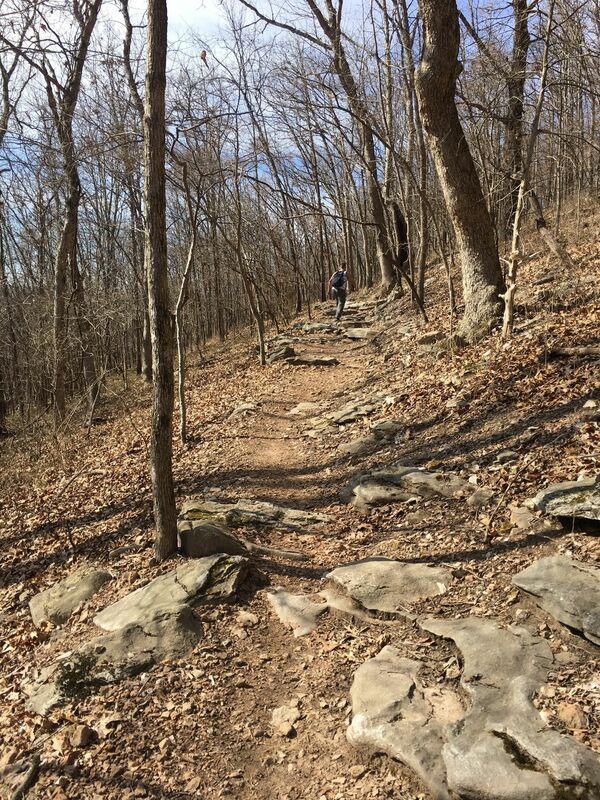 Best trail system in northwest Arkansas. 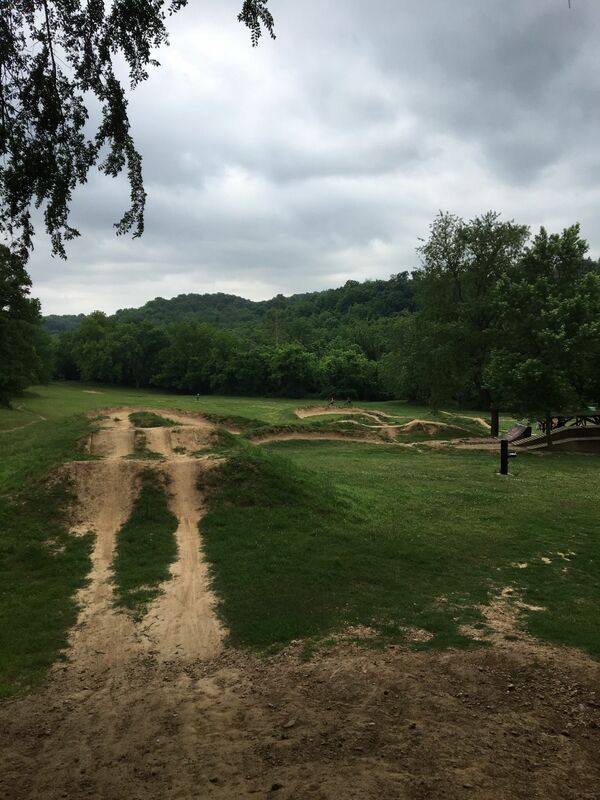 Slaughter Pen is a diverse trail system that has something for all skill levels. Lower trails like Seed Tick Shuffle are great for beginners, while trails higher in elevation like Medusa tend to have a bit more kick. There are wooden bridges, rock features and skinnies to keep the ride interesting for cyclists who prefer more technical challenges. 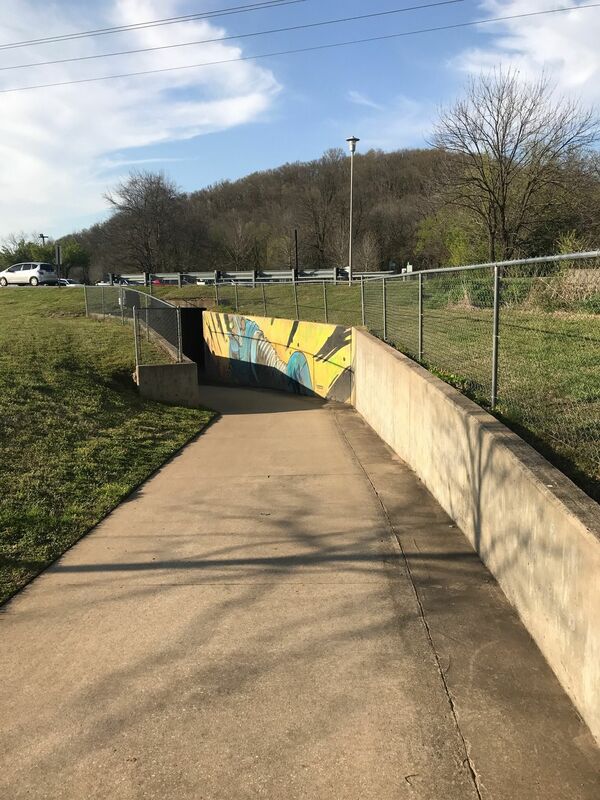 The system is connected in four different places by the paved Razorback Greenway, starting at the southern end near the Crystal Bridges Museum of American Art. 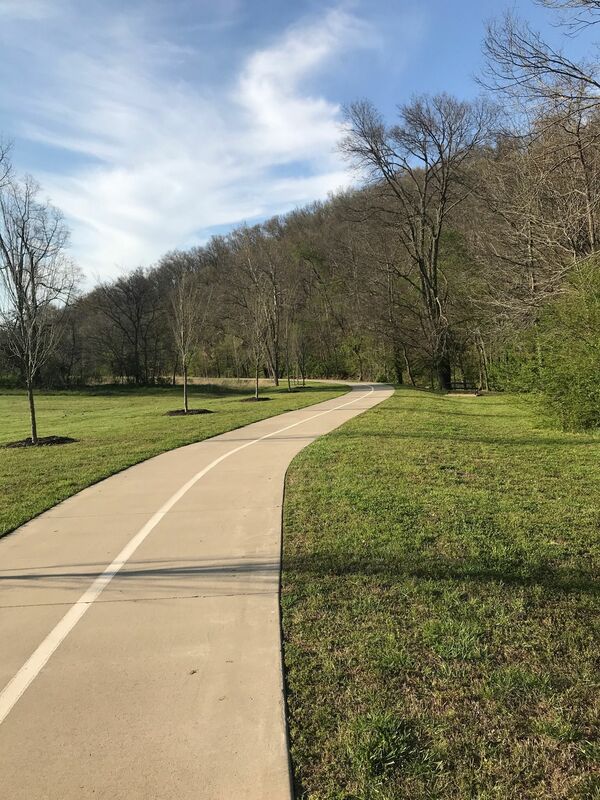 Cyclists can ride down winding single-track alongside the beautiful wooded museum grounds and take their pick of dozens of trails. A downhill trail and jump park are a few of the amenities on the northern section of trail. 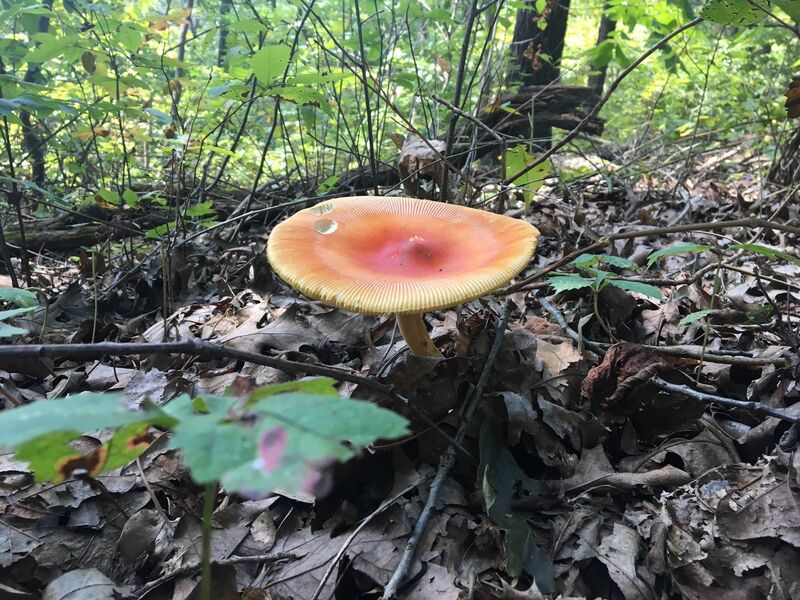 Slaughter Pen is connected closely to downtown Bentonville by the Greenway, so plenty of dining and lodging options are within a short bike ride. The city is very receptive to cyclists. Bike racks abound, restaurants are accustomed to patrons arriving in jerseys and bike shoes, and the fountain at the downtown square is a perfect resting spot after a long ride. Slaughter Pen is connected by the Greenway to Blowing Springs Trail just a few miles north in Bella Vista. Northwest Arkansas is a destination trip for cyclists, with more than 100 miles of single-track all within a one-hour drive. 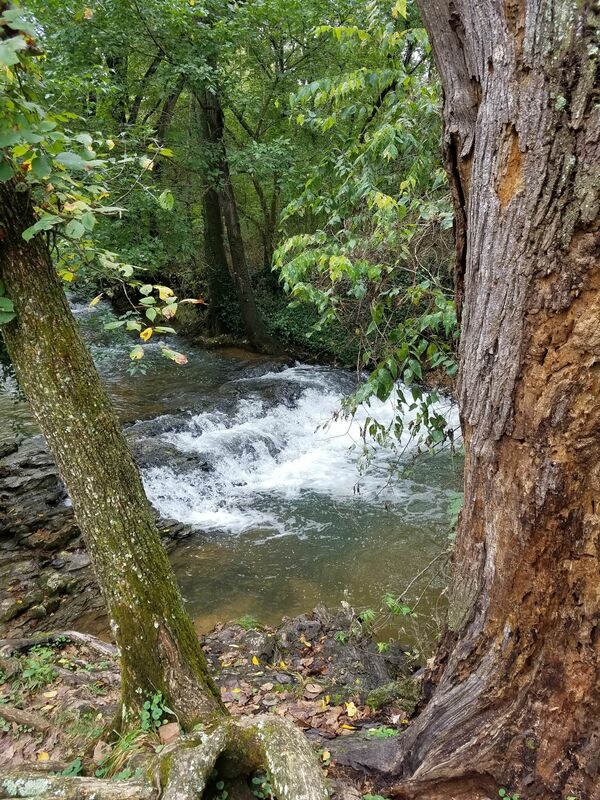 Trails near Slaughter Pen include Lake Fayetteville, Mount Kessler, Hobbs State Park, Lake Leatherwood and Devil's Den State Park. The single-track scene promises to continue growing over the next few years. Multiple routes to take, mountain trail isn't easy but it is fun. Connects with city bike routes, so there is riding for every level. 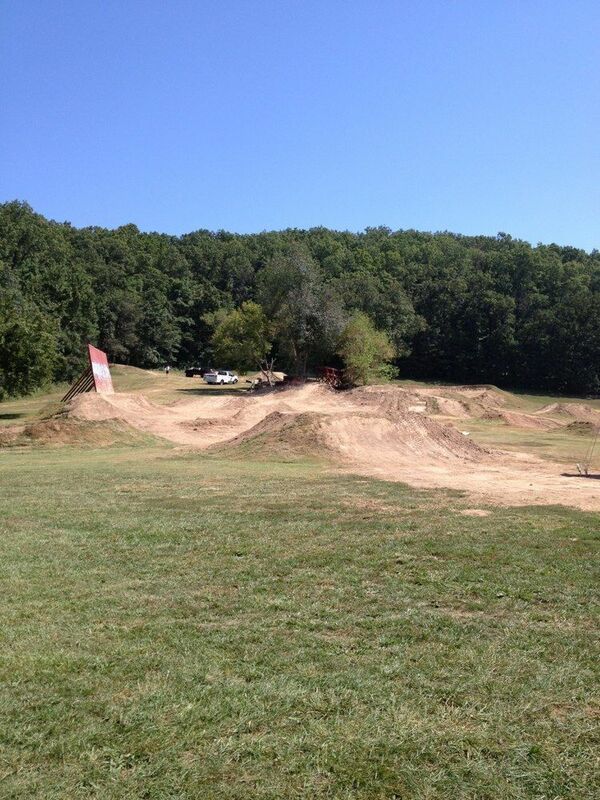 Worth a 12 hour drive just to ride Slaughter Pen Hollow. Professionally built singletrack that offers a wide variety of difficulty. 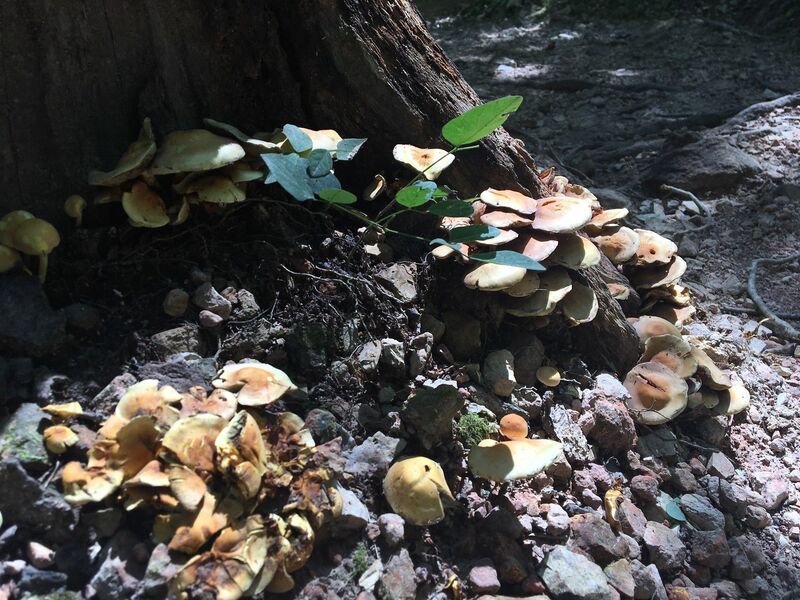 Novice to experts will enjoy these IMBA approved trails. 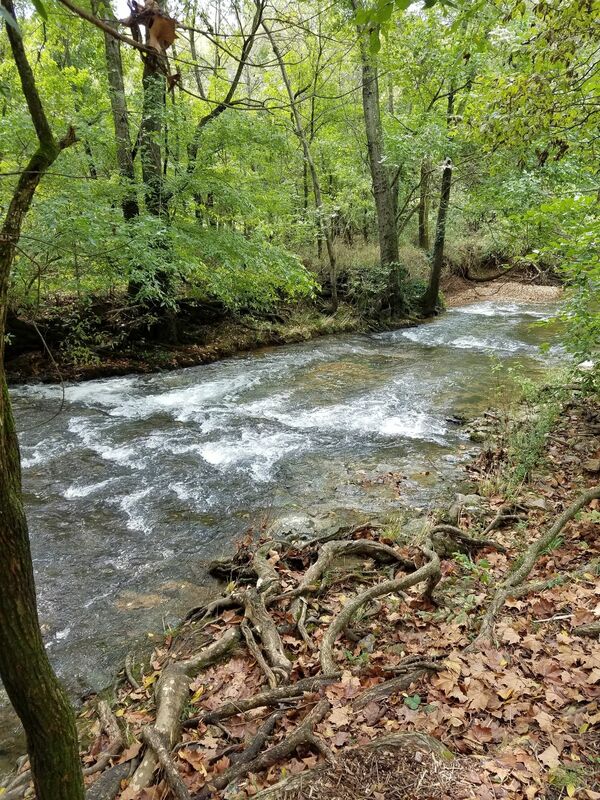 Plus you've got Blowing Springs that connects to Slaughter Pen, Hobbs SP only 30 min away, and Mt. Kessler, Dennis Moore, Lake Leatherwood, Lake Fayetteville all within a short drive from Bentonville. Stop at Phat Tire Bike Shop in downtown Bentonville and they'll get you set up w maps, riding essentials and even rent you a bike. Some of the best trails in the country, about 30 miles and growing. 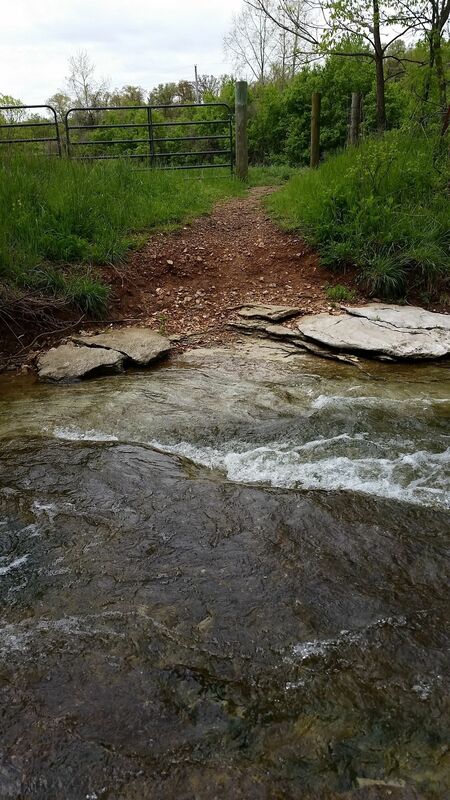 Features a down hill course, ladder bridges, Natural rock drops, pump tracks, technical rock sections, and most of all flow. :) if you park on the square in downtown Bentonville go to the Phat Tire Bike Shop and get some details they will set you up on where to go. After your ride you can grab lunch and a beer at any of the Restaurants downtown. Also check out the Walmart Museum. 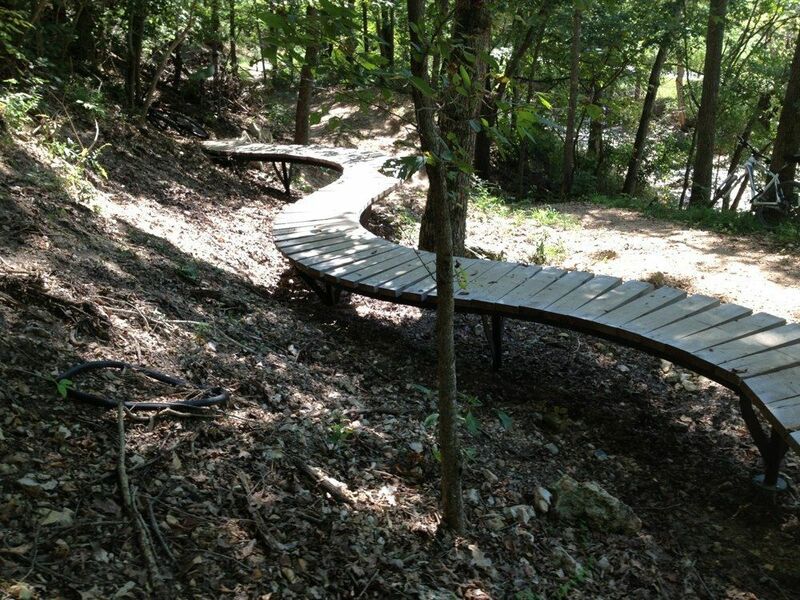 Bentonville city trail for mountain biking, this is right in my backyard so I am a fan. A good place to ride.